It's hard to keep up with the changing beauty fads: by the time you've mastered contouring, colour correcting is what's hot. But some trends are set to stick around for a while—check out the top beauty buys you should be investing in. Prized for its ability to hydrate, hyaluronic acid has found its way into scores of facial masks, lotions and serums over the past couple of years. So what’s all the fuss about? Naturally occurring in the body, the acid is thought to help with anti-ageing, texture and radiance when used on skin in high concentrations. 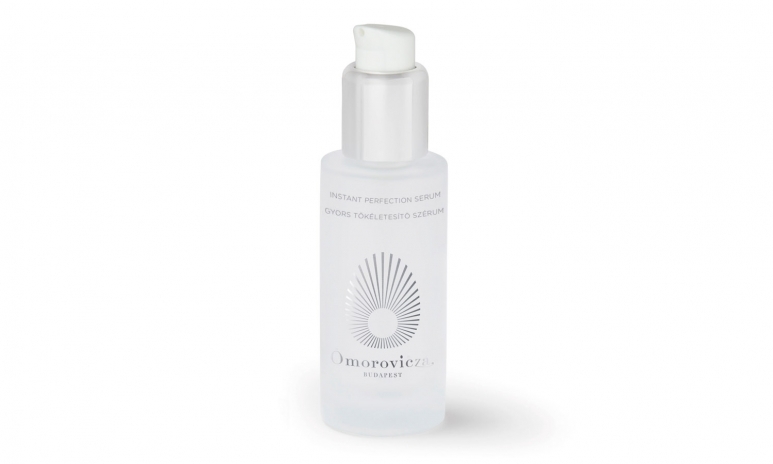 An early adopter, Budapest-based Omorovicza launched two new hyaluronic acid-packed products last year: Oxygen Booster and Instant Perfection Serum. The soothing, gel-like serums pump oxygen molecules into the skin to smooth wrinkles, while hyaluronic acid locks in moisture. Luscious lashes will never go out of style. But if you’re not naturally endowed with a set of your own, it’s never been easier to bring your dream gaze to life. Answering the call, Xtreme Lashes Hong Kong offers eyelash extension treatments such as the aptly named Volumation service, a favourite of celebrities like Kim K and J.Lo. Customised to suit your preferences, the treatment uses a unique fanning technique that will have you waking up red-carpet ready. Known to sport a velvety pout, Kylie Jenner recently launched Matte Lip Kits, designed to achieve a smooth, matte look that will stay put all day. If you’re looking for something a little less dramatic, however, reach for matte-finish lipsticks from Clé de Peau Beauté. Called simply Extra Rich Lipstick, these long-wearing lippies have a special “Hydro-Wrap Complex EX” ingredient for a more subtle, soft-focus finish. Beauty appliances seem to get faster, smaller and quieter every year. 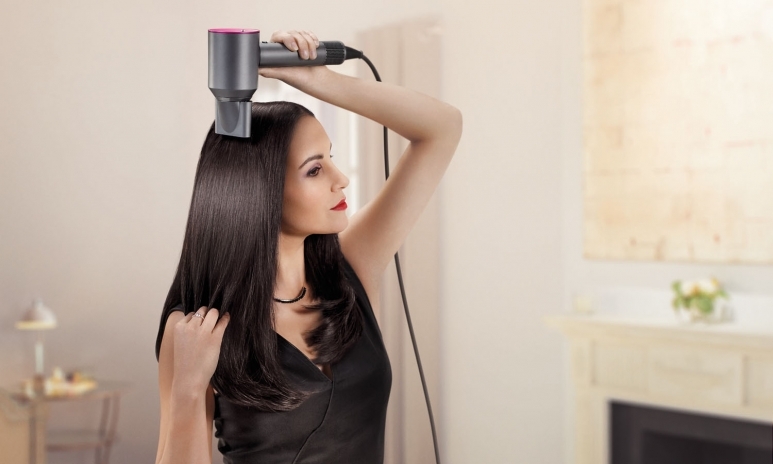 Leading the pack is the Dyson Supersonic hairdryer, which was launched last year after being tested on more than 1,600km of human hair over four years. Equipped with a powerful motor, it’s surprisingly quiet as it blasts your hair with a targeted jet of air. But the Dyson engineers didn’t stop there. It also features built-in temperature control, magnetic attachments and an easy-to-handle design, and it’s lighter and more compact than any other hairdryer on the market. Convenient and effective, cushion foundations are the latest K-beauty phenomenon taking the industry by storm. A sponge applicator that’s loaded with BB or CC cream sits inside an unassuming compact, ready to dab on imperfections. 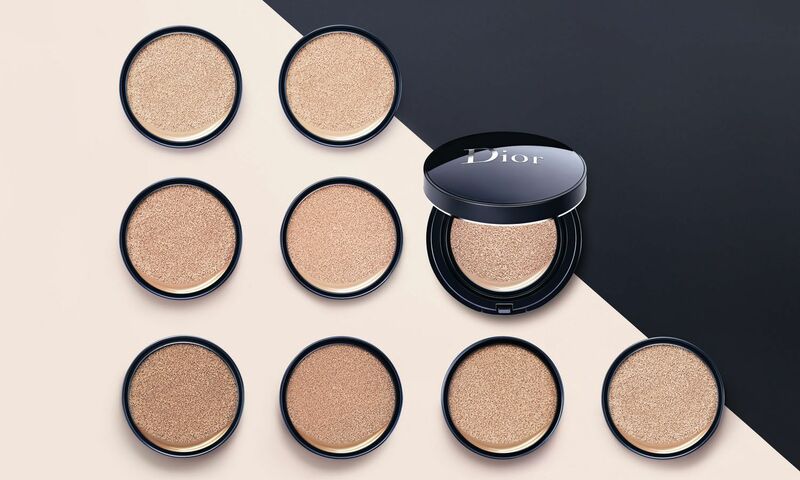 For a lightweight formula that goes on smoothly, invest in a Diorskin Forever Perfect Cushion. The new compact promises 16 hours of luminous matte finish and pore-refining ingredients that will improve your skin’s appearance over time. Ultra-rich overnight masks take “beauty sleep” to a whole new level—while your body recharges, your skin will too. 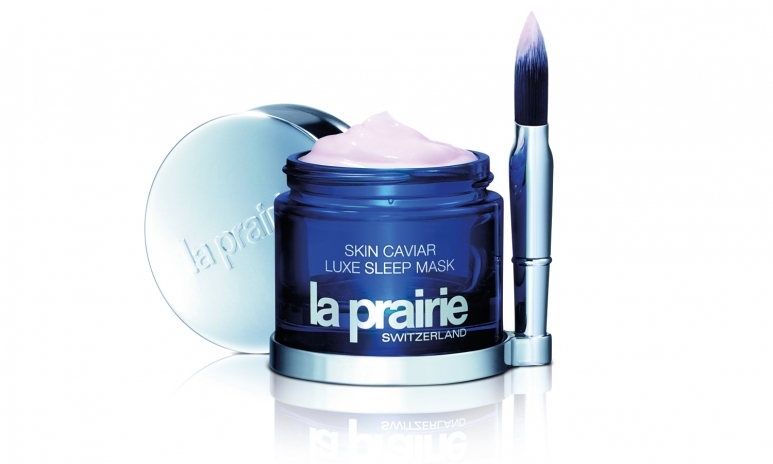 Among the crème de la crème is La Prairie’s Skin Caviar Luxe Sleep Mask. The formula contains highly concentrated caviar extract to firm skin, algae extract to fight ageing and sunflower seed oil to moisturise. The silky cream is rich in amino acids and minerals, promising to improve texture and reduce wrinkles. Forget saccharine-sweet florals and in-your-face cedar. The scents of the future are gender-neutral—think sophisticated, subtle and shareable scents. A pioneer of unisex fragrances, Byredo focuses on simple formulas inspired by travel. In celebration of the brand’s 10th anniversary in 2016, the avant-garde fragrance house launched an unnamed scent that celebrates imagination and individuality; each bottle can be customised to make it your own. Metallic manicures will dress up any ensemble with a glamorous glint, but they require a professional to apply them properly. For million-dollar views and superlative service, book an appointment at the Four Seasons Nail Bar. While you sip on a glass of bubbly, a skilled manicurist will apply a mirror-like metallic finish to your nails in any colour you like. The service takes some time but it’s well worth the wait. After all, a little bling goes a long way. A common tool in the medical industry, activated charcoal is now found in everything from toothbrushes to face cleansers, masks and soaps. Made from coconut shells or other natural sources, the powerhouse ingredient has been championed for its magnetic ability to absorb everyday gunk such as toxins and pollutants. Introduced last year, Erno Laszlo’s Sea Mud Deep Cleansing Bar and Detoxifying Cleansing Oil both use active charcoal to draw out impurities and detoxify skin. The cleansing oil changes colour from black to white as it dissolves makeup and traps oil. Ever since Clarisonic launched its high-tech facial scrubber a few years ago, the list of beauty gadgets on the market has grown. The latest to join the fray is Foreo’s flagship product: the Luna 2 sonic facial cleansing brush. On one side, it delivers a super-deep cleanse, while on the other, an anti-ageing surface promises to reduce fine lines. Made with a soft silicone material, the compact device scrubs away dirt, oil and leftover makeup while its “T-Sonic” pulses gently vibrate to exfoliate and energise skin.